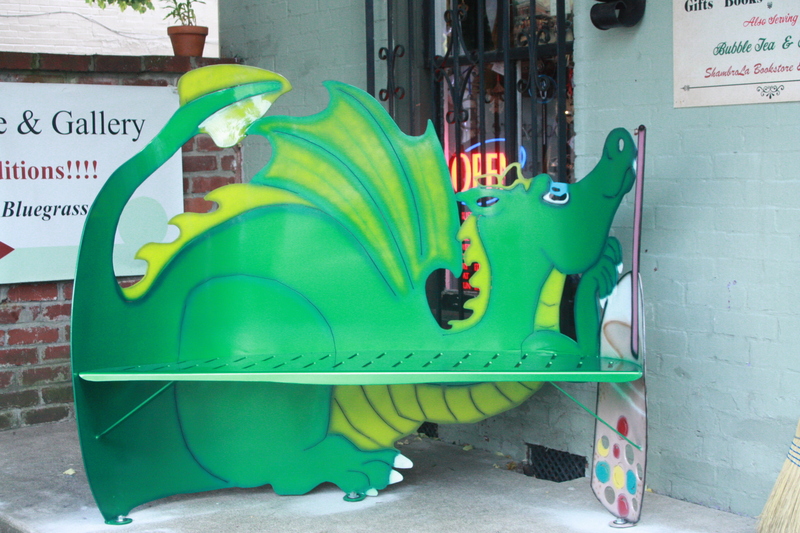 If you are in Lexington go to 208 W Maxwell St and see the Honnah-Lee bench created from their Logo for their incredible Bubble Tea. Get your own bubble tea and have a sit. Tell them we sent you!